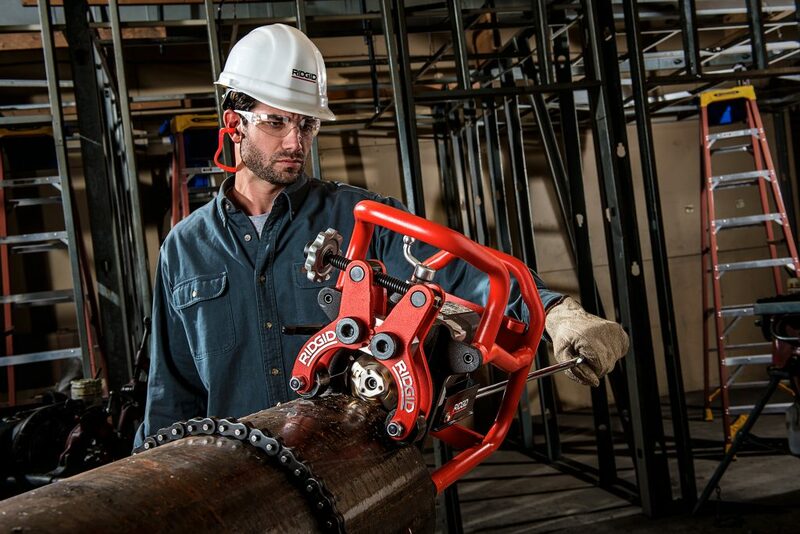 Ridgid is looking for photos and videos of people using the company’s tools. Ridgid is inviting tradespeople to send in photos or videos of themselves using the company’s tools for The Ridgid Experience contest, which is back for its third consecutive year. Six winners will be selected for an all-expenses paid trip from July 31 until Aug. 2 to the Ridgid headquarters in Elyria, Ohio. The prize package will include a VIP headquarters tour, a custom Ridgid pipe wrench, photoshoot for upcoming ad campaign, share insights and get one-on-one time with product, engineering, research and development managers, box seats to see the Cleveland Indians, and fishing excursion on Lake Erie. Those interested are invited to go to Ridgid’s Facebook page for details – and to fill out an entry form and upload their photo or video. More information is also available at www.ridgid.com.